Sure, we’ve been told, “Don’t judge a book by its cover.” But how can we resist? The New York Public Library houses more than 44 million items (books, videotapes, maps, etc.). Imagine filtering down to your top ten books. You narrow down the selections to genre and author. Now you can focus more on the subject matter and relevance. Does the book’s title engage you? Have you read the back cover for a sneak peek? Who endorsed the book? Did it land on a best-seller’s list? Searching through social media is a lot like finding a book in the library. But the scope has a much wider reach. LinkedIn actually has 10 times more subscribers than the number of items housed in the New York Public Library. The idea of finding someone among LinkedIn’s almost 500 million members seems daunting. Fortunately, like the library system (post- card catalog drawers), LinkedIn responds to keyword searches to narrow down its millions of participants. Your LinkedIn profile provides the gateway to people who share similar interests, skills or roles in the industry. The content you enter for your profile determines how often you are discovered in a search. 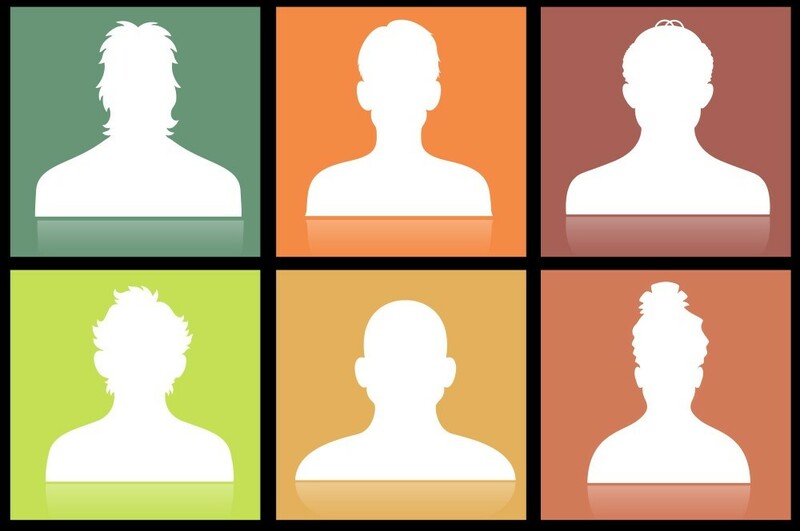 The quality of your profile determines if people will want to engage with you. Have you covered the basics with your LinkedIn Profile? Remember, we know everyone is still judging your cover – so don’t hide – publish a recent, professional picture of yourself. If your profile doesn’t have a picture, does that mean you’re lazy, shy or picky? Don’t give potential connections a reason to scroll past your profile by leaving the photo blank. What does your LinkedIn headline say about you? Organize the words that best describe your skillset without including too much technical jargon. Avoid mentioning codes or company-specific acronyms, instead, stick to terminology that’s universal in your industry. Choose words or phrases that prove your value and show readers how you can be an asset to their organization. 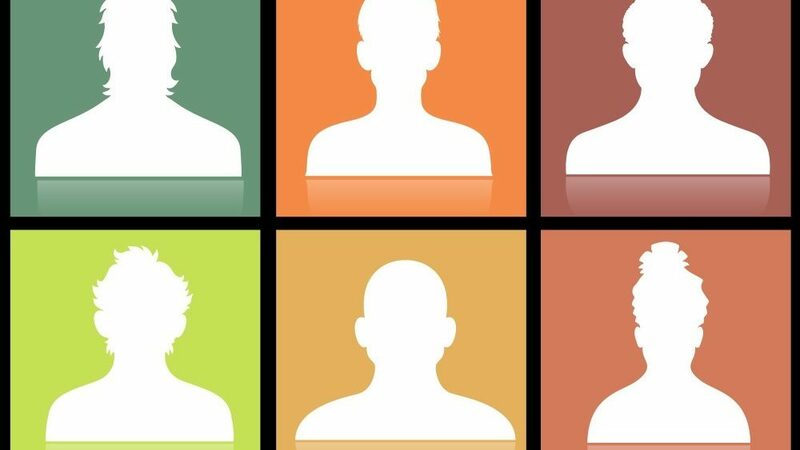 These key words can also determine if someone will read your profile summary. Publishing articles to your LinkedIn profile reinforces your credibility. Well-thought-out and organized articles show your knowledge of your industry and dedication to communicating information to your peers. Of course, articles open up dialogue, and readers can comment and share them, thus expanding your network’s reach. Including recommendations and endorsements on your profile provides valuable accounts of you professionally and personally. When colleagues attest to your dedication and work ethic, potential employers or clients get more details on your experience and character. These endorsements take the place of you bragging or coming across as arrogant. To exist on LinkedIn, you need to have a strong, well-prepared profile. Choose each word carefully, knowing that (we can’t help it) you’re being judged. Smile pretty, get to the point and remember, the effort that you put into your profile will reflect what you get out of it. What does your profile look like?